Every website requires continuous changes and updates to ensure that it is in sync with the latest trends of the industry and evolving demands of the target audience. With multivariate testing, you can determine which change or combination of changes is performing best for your intended target. WeblinkIndia, a global multivariate testing company, has the expertise required to conduct multivariate tests. Our multivariate testing experts are well-versed with the technicalities. 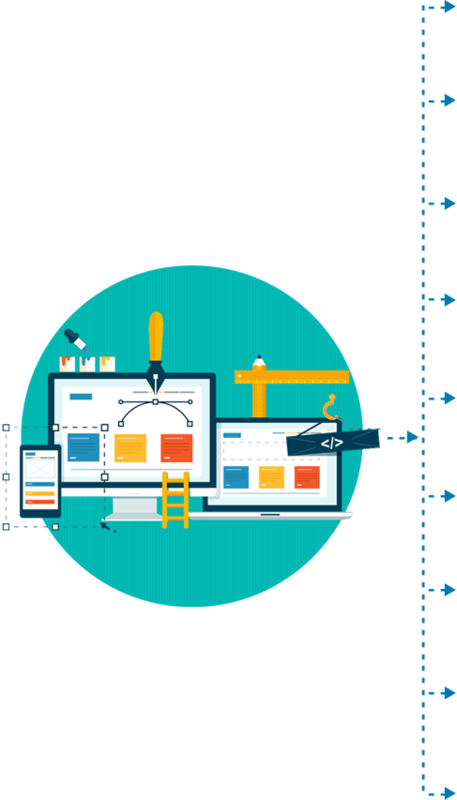 They offer multivariate testing services with the promise of an optimized website that offers converts the visitors, enhances ROI, and surpasses the competitors. Multivariate Testing is a statistical tool that seeks to inspect the various elements of a Website in a live environment. Depending on the output desired, this effective Internet Marketing & Analysis Tool can be used to check how many people are registering on a Website or even the conversion rates from visitor to sales. With our multivariate testing services, we help in formulating a specific strategy to create the right awareness on the web, whether yours is a renowned brand or an unknown one. We test to make sure that the headings on your Website are oriented towards compelling the viewers to check out the rest of the content. We also ensure that the headings are designed to make the Web crawlers pick up the page for higher rankings. How certain images actually entice a viewer while repelling another is a mystery that can be easily decoded through Multivariate Testing. Our multivariable testing experts inspect your images to analyze its performance. We use various modules to check whether the Buttons on your Web site are making the right impact or not. Ranging from their shape and design to the text displayed on them, we test using the latest methodologies to make sure that you do not miss out on the precious attention of the viewers. Why Choose Webliknindia.Net For Multivariate Testing?